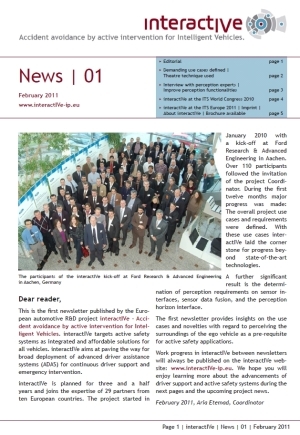 The sixth newsletter of interactIVe is published. The fifth newsletter of interactIVe is published. The fourth newsletter of interactIVe is published. The third newsletter of interactIVe is published. 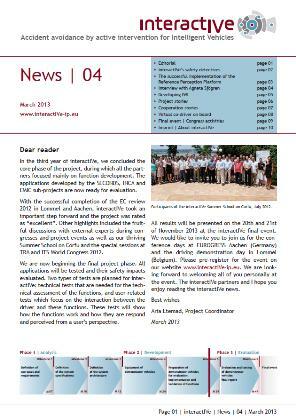 The second newsletter of interactIVe is published. The first newsletter of interactIVe is published.